InterPlex provides Multi-National Transportation Services covering the most popular business and tourist destinations around the world. Spread over Five continents, InterPlex Transportation has the ability to provide the most complete travel destination service. 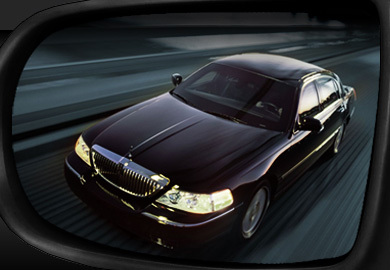 Our local representatives and Chauffeurs have multilingual skills and extensive local-area knowledge. Their extensive training and experience will help with language barriers and other travel-related challenges.